Starting early last year, I began a library project called Cbus Libraries with my colleague, Andrea Dixon. 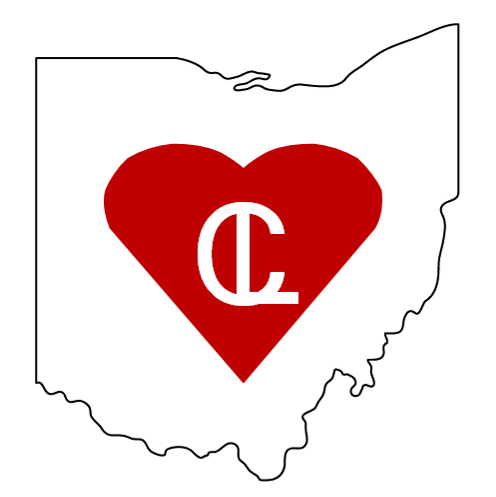 We wanted to highlight the amazing work being done by library professionals and the wide breadth of libraries in Central Ohio. What we've seen is incredible. From presidential archives to plush zebras, we've touched hand written letters from President George Washington, rummaged through non-traditional seed catalogs, took in the beauty of artists' books, leafed through a first edition of Uncle Tom's Cabin, ambled along rows of tools that are used to create better communities, and so much more. Behind every library we visited, we met with enthusiastic professionals that take great pride in their work, libraries, and communities. What an inspiration! Thus, I have posted less here and focused more on Cbus Libraries. Andrea and I presented on special libraries last November at Columbus Pecha Kucha Night. After more visits and discussions, we'd like to present again in 2016. I imagine I'll use this blog as a sounding board as we look to shape our story about the fantastic, and sometimes rarely known, resources we have here in Central Ohio.